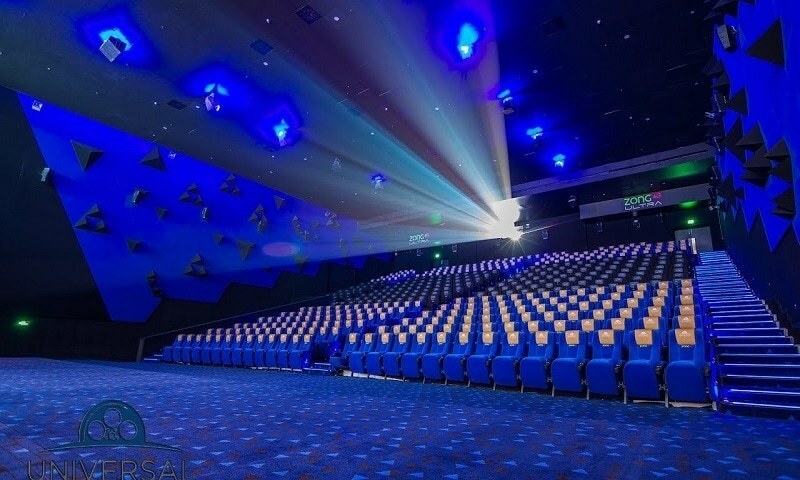 Pakistan Has Only 161 Cinema Screens for 200 Million Population! Pakistani film industry is evidently flourishing and recent Eid ul Adha when all the films released were Pakistani, further validated this boom. However, there’s one sector – deeply related to film industry – that is still lagging behind. The plight of cinema owners and industry is still unheard and while the fraternity and audiences continue to grow with exponential increase in opportunities, the number of cinema screens in Pakistan is still unmatched to cater the large number of cinema goers. 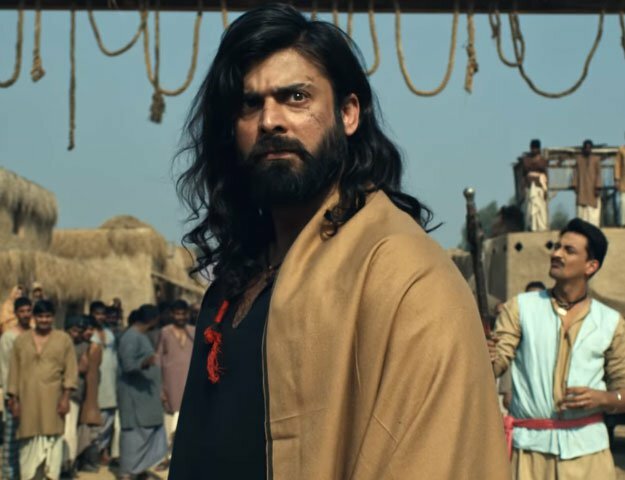 As per a digital media outlet, the total number of cinema screens in Pakistan – which has presumably grown over the years – is not more than 161. Out of these, as many as 59 are in Lahore, whereas both Balochistan and Sindh (which includes the largest city Karachi) have only a handful of 39 screens! The Chairman shared his appeal to the higher up authorities to ease up the taxation, utility costs and provide benefit to cinema owners so that this industry can also grow and cater to the needs of large number of cinema goers – which is by the way still on the rise. We hope that this message gets across and in near future we see an exponential increase in cinema screens of Pakistan that benefits everyone associated to the entertainment industry. I could not understand that if we block Indian Movies in Pakistan (which I would like to see) while Lollywood is not making enough movies how will the cinema owners servive?